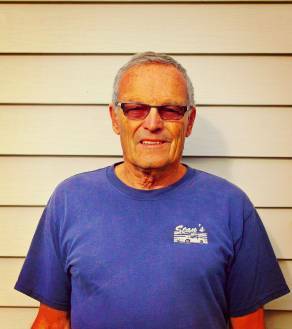 Bill currently owns and operates Stan's Auto Service, and has been part of the family business since graduating from Morrisville State College's automotive engineering degree program in 1981. A skilled auto technician, he takes pride in providing personal, quality, and dependable service and strives to further build exceptional customer and auto care. 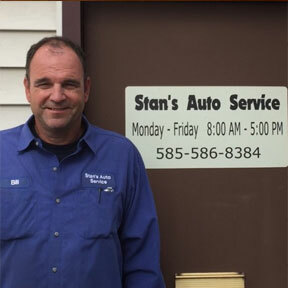 Stan's Auto Service was created and operated by Stan Sayles in 1964 upon completing his automotive engineering at Morrisville State College. He successfully grew the business to include a major building reconstruction to accommodate additional working bays and work space. He mentored his son, Bill, and together, with their long-term, dedicated mechanics, they have operated the business until his retirement in 2000.